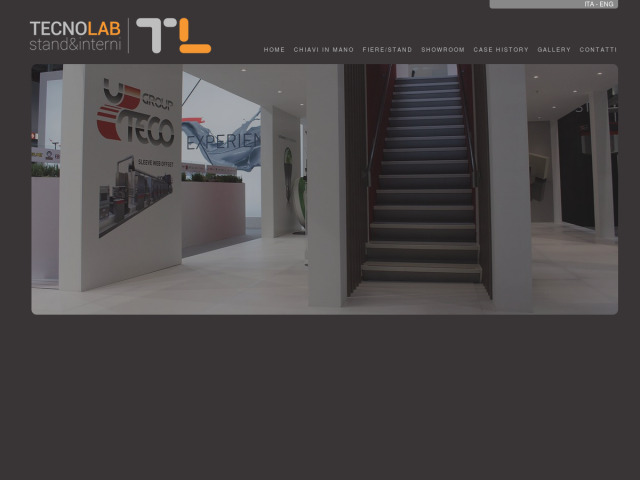 From about 15 years TECNOLAB SpA proposes socio come to Those Companies That Have the need to promote their image and their products in the whole Europe Events. A working group made up of young and dynamic people Who work in synergy with passion Our Clients to achieve their goals. We take care of ALL Appearance, From Design to Implementation Until the Assembly, with completion ALL bureaucratic aspects and delivering the [HTML_REMOVED]turnkey[HTML_REMOVED] work in the whole Europe.